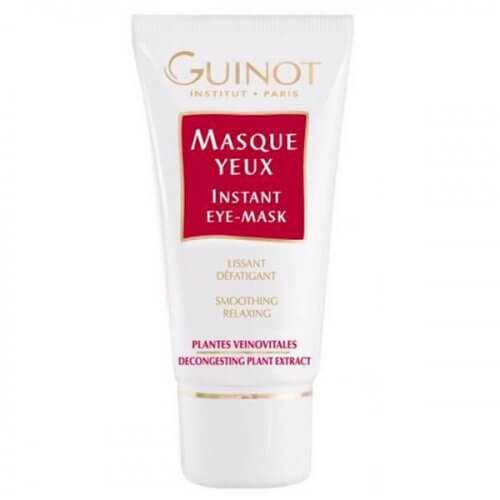 Diminishes wrinkles and crows feet. Tones and “lifts” the eyelids. 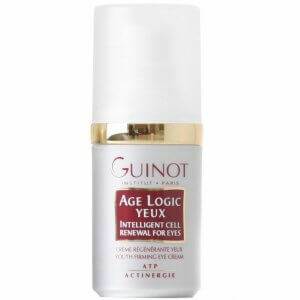 Intelligent Cell Renewal For Eyes. 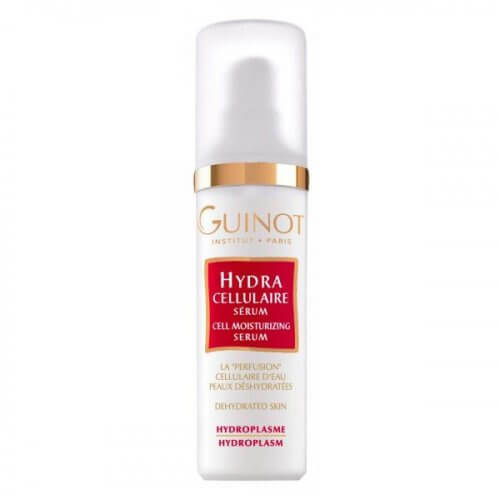 Reverses the cellular aging process. 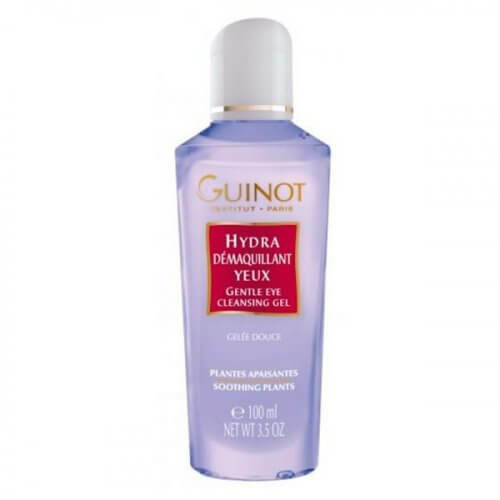 Eye Contour and Eyelids. 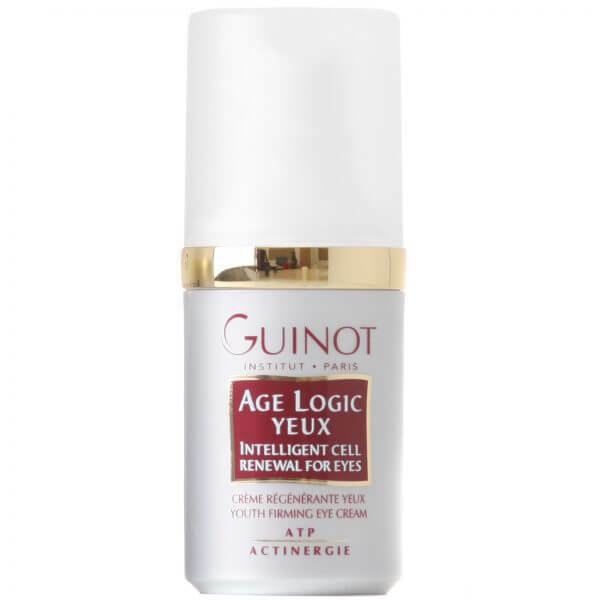 The specific eye care products (Masque Yeux, Gel Anti-Fatigue Yeux) as well as Age Logic Cellulaire for the face and all the products of the Longue Vie range.